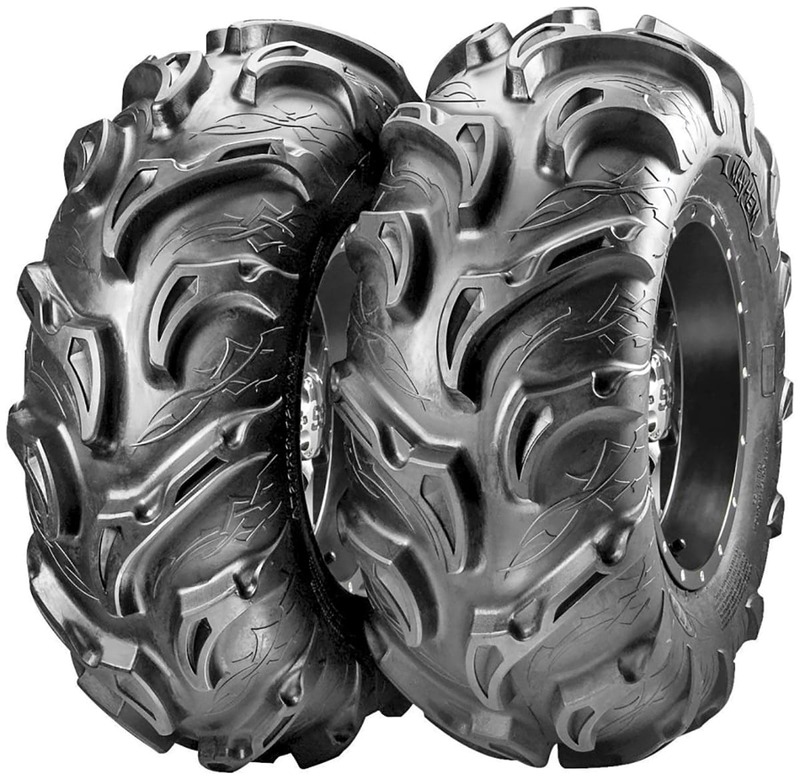 You should know: The Mud Evil’s massive 2-inch-deep tread tapers to shoulder knobs for extra traction in ruts. 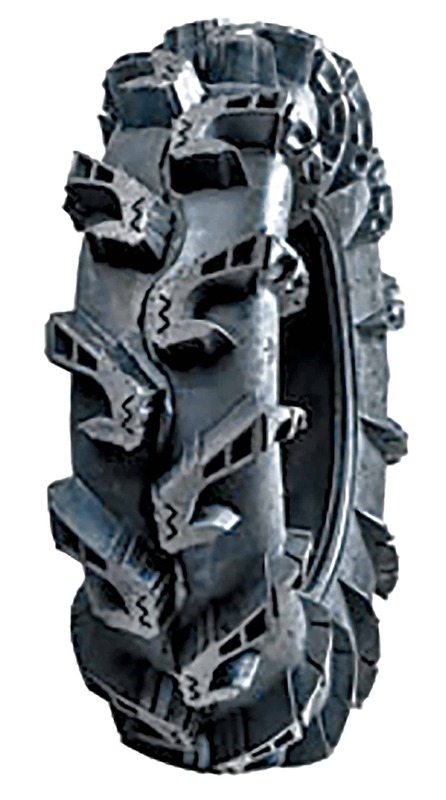 This tire’s natural rubber compound is highly puncture-resistant. You should know: The Swamp Fox Plus is a more aggressive version of the original Swamp Fox with 1.2-inch tread for extra traction in mud and soft terrain. 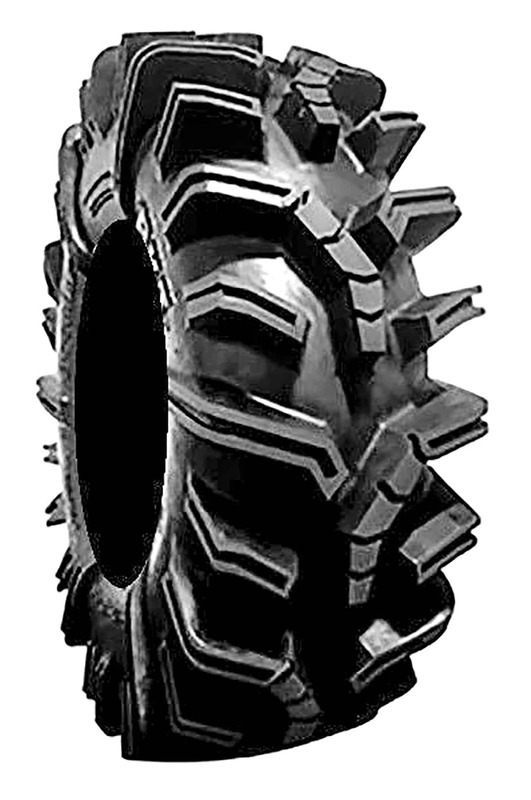 You should know: The Swamp Thing’s cupped tread increases tread surface area for additional traction. You should know: BKT’s cut-and chip-resistant tread compound helps the Bogmax retain sharp tread edges with long tread life. 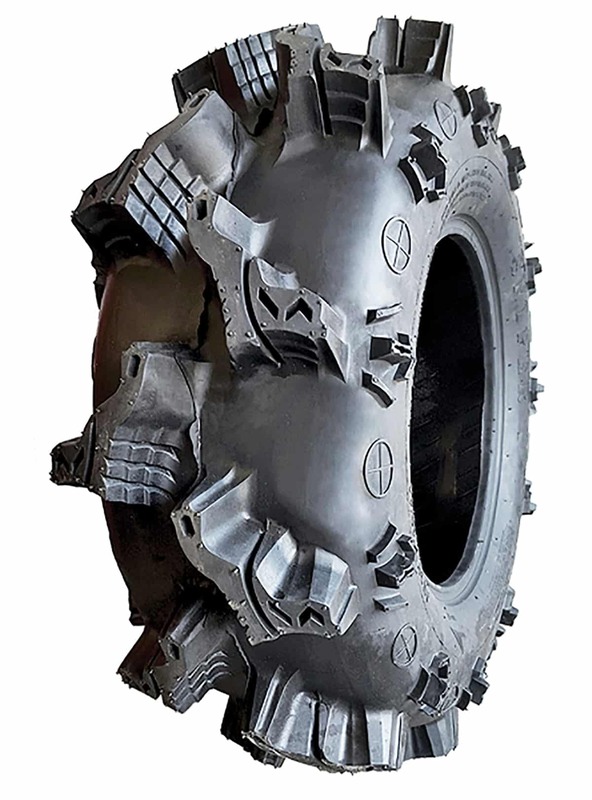 You should know: This super-aggressive tire is available in a new 38-inch size! 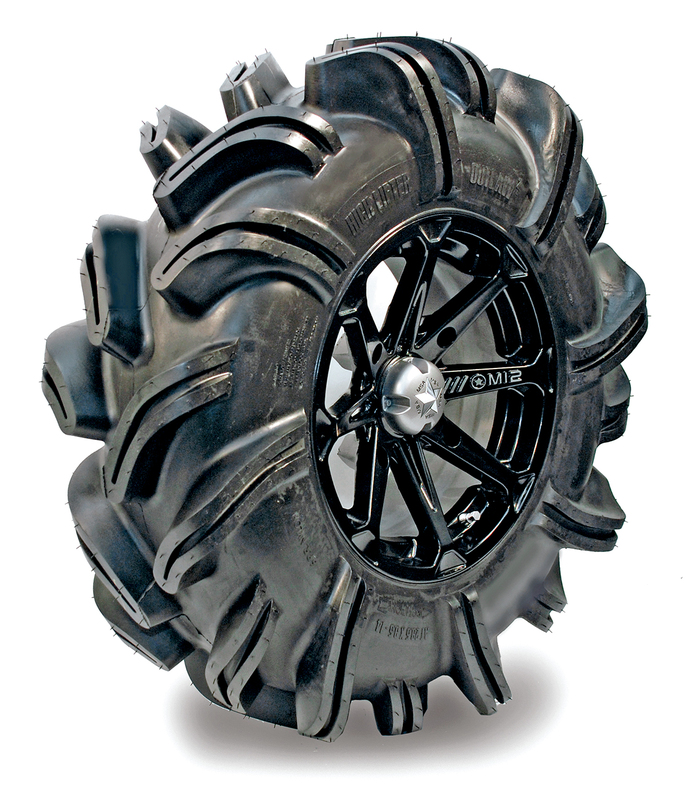 You should know: An excellent mud tire that also works well on mixed terrain. 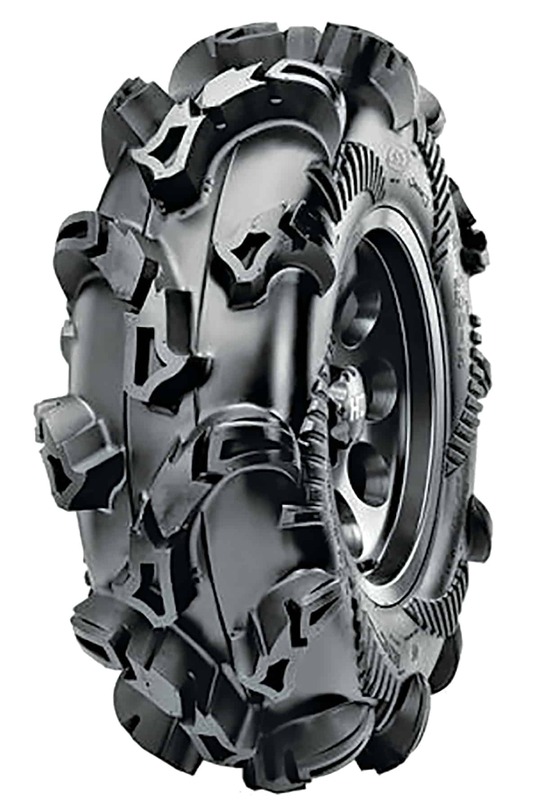 You should know: The Silverback MT2 is an evolution of the extremely aggressive Silverback. 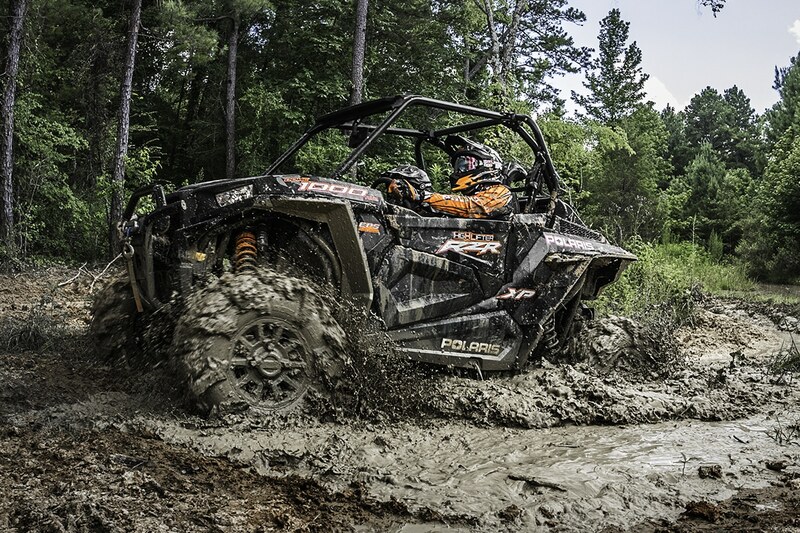 It delivers serious mud traction with better ride quality. 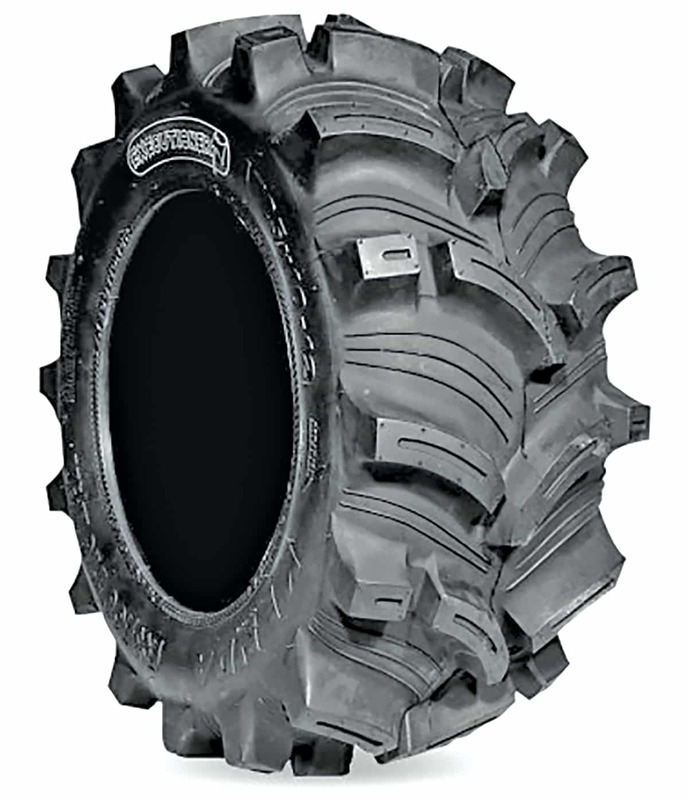 You should know: The R2 brings High Lifter’s experience with mud tire design to18- and 20-inch wheel sizes. 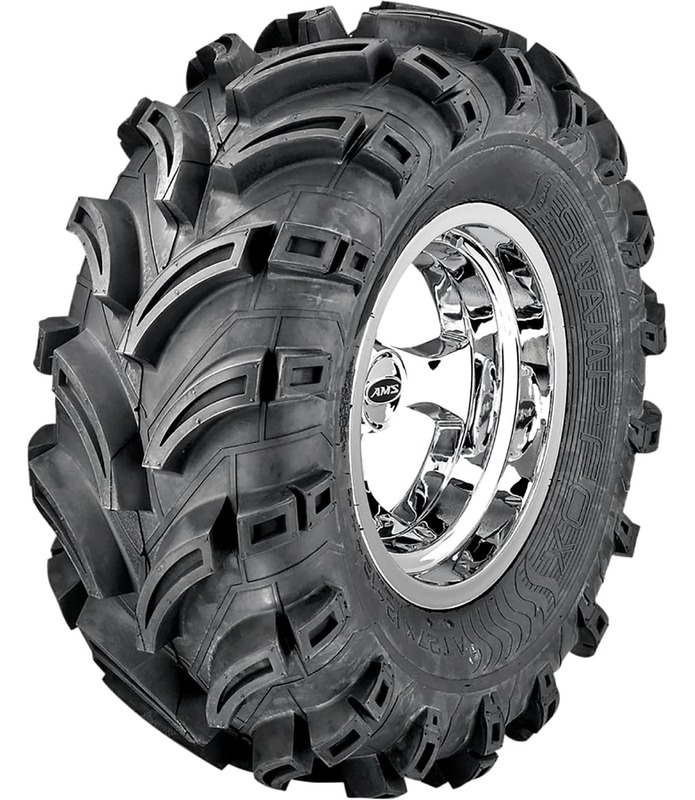 You should know: The Sniper is available in a wider size range than most extreme mud tires, and eight-ply construction makes it highly puncture-resistant. 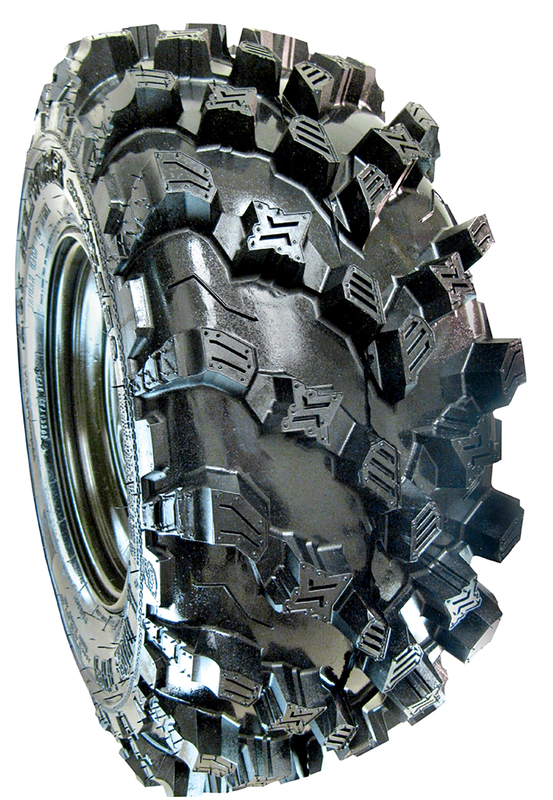 You should know: The Cryptid’s advanced chevron tread features grooved center lugs that channel away mud to keep the tread clear for maximum traction. 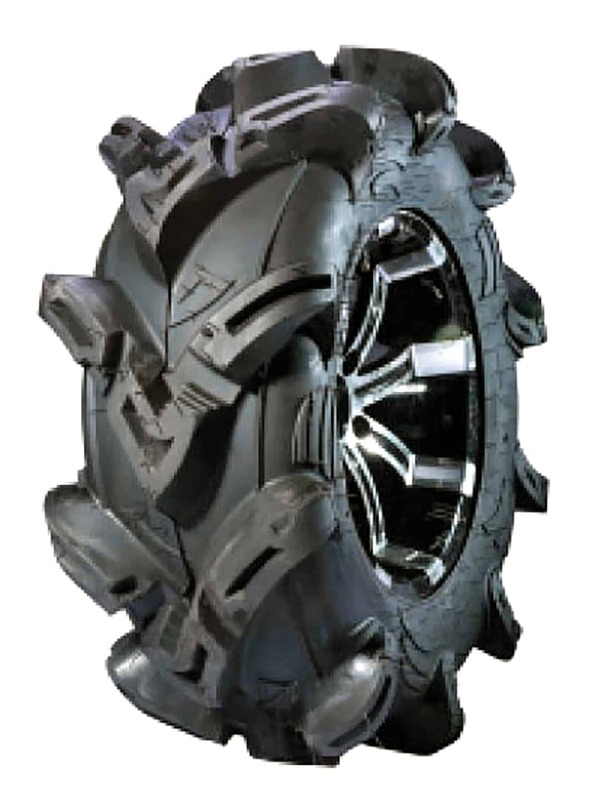 You should know: The Maxxzilla Plus is Maxxis’ most extreme mud tire. 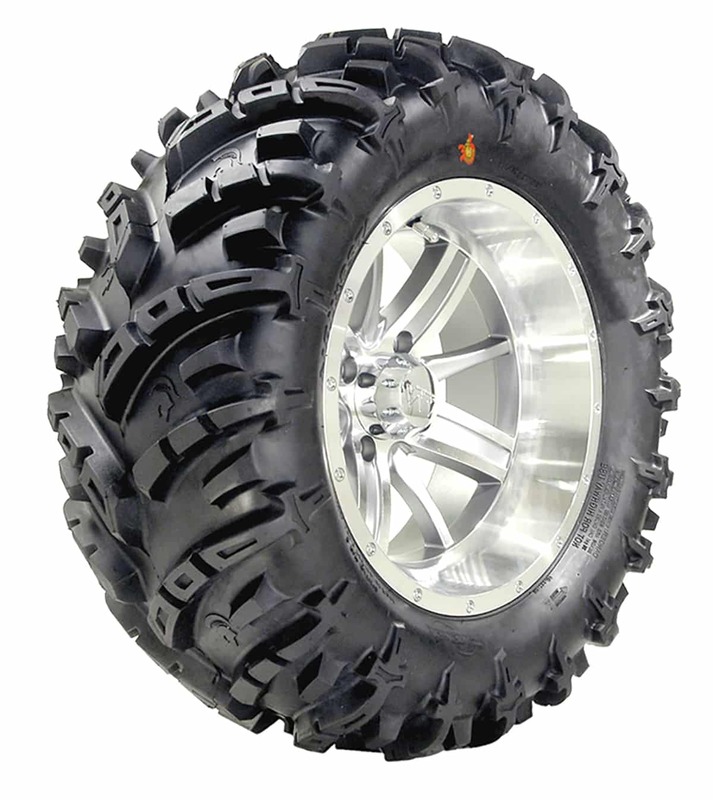 Extra-deep tread and sizes up to 32 inches provide traction in the most severe mud. 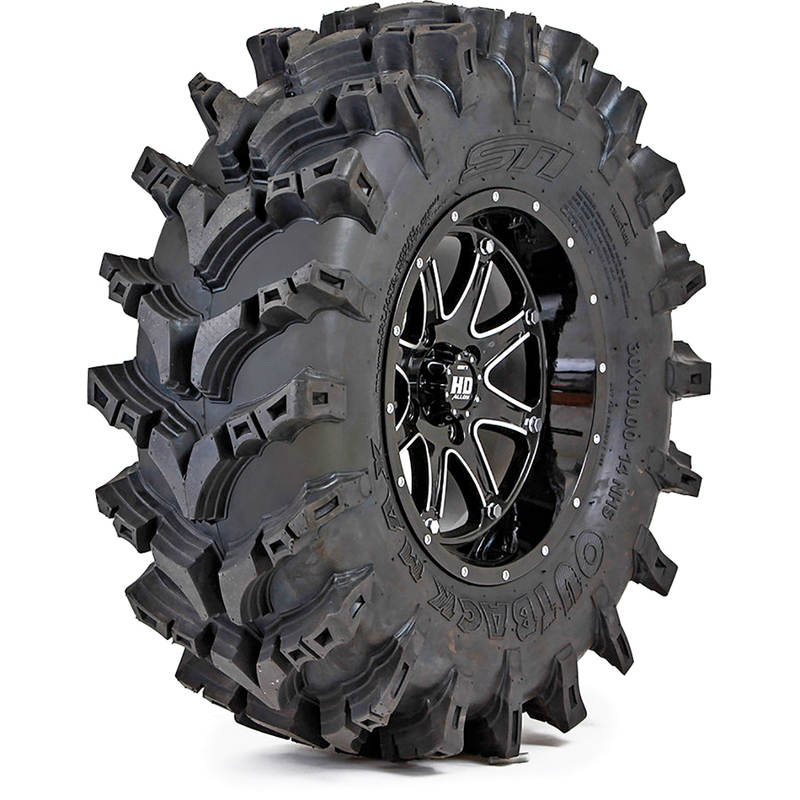 You should know: The Mayhem is the foundation of ITP’s family of Mayhem mud tires, which includes the Mega Mayhem, Monster Mayhem and Mammoth Mayhem. You should know: The Executioner’s reinforced knobs reduce knob rollover at low pressure, improve ride comfort and increase tread life. 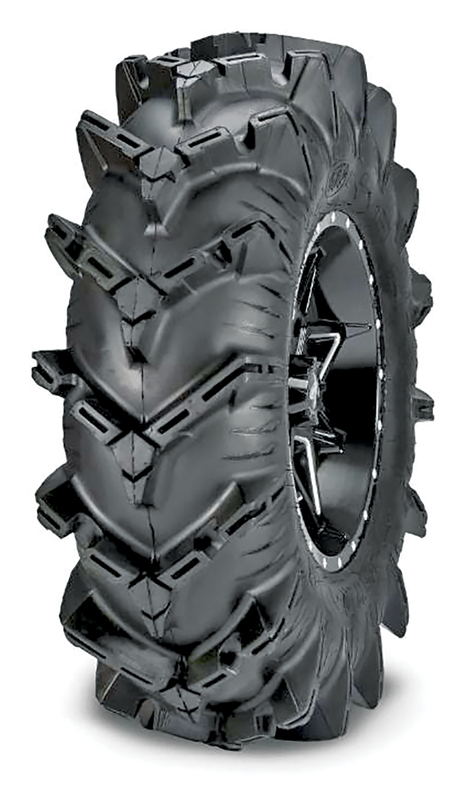 You should know: The Mudzilla has massive tread bars with voids for extra contact area. White lettering adds style. 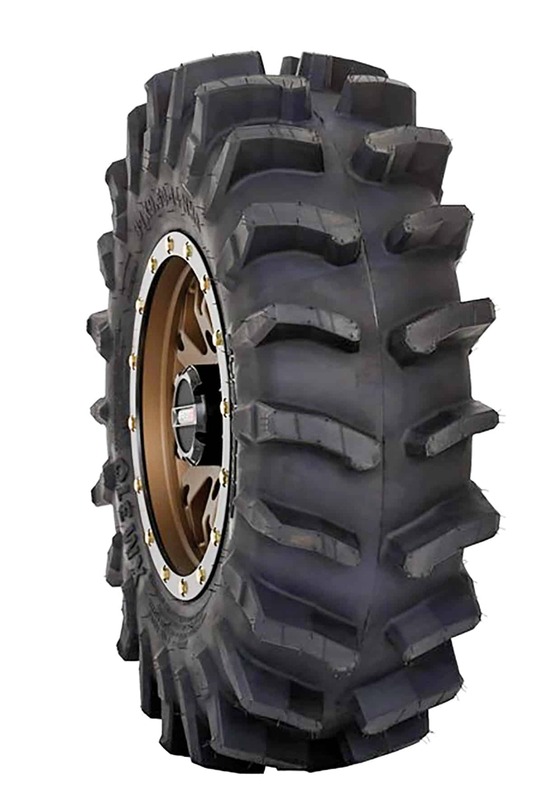 You should know: Obor’s Mudfalo is the most aggressive mud tire from the new Obor UTV tire line, a new premium tire brand from Wanda tire, one of the largest manufacturers of private-label and OEM UTV tires. 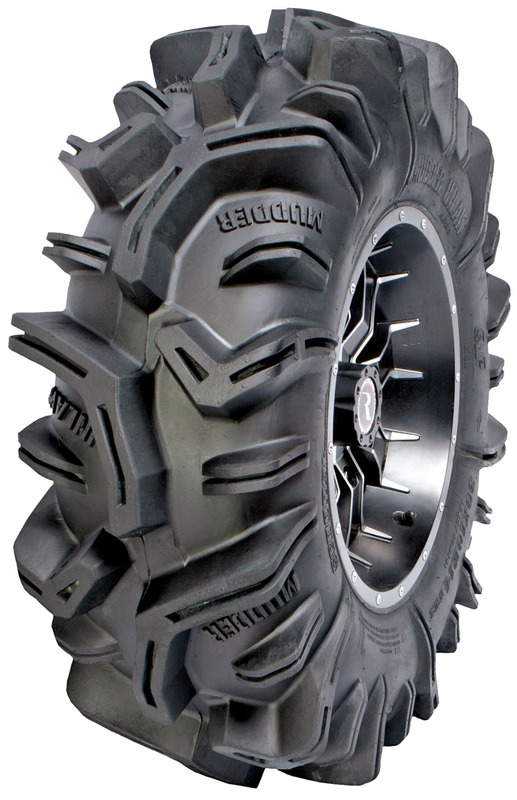 Obor has additional mud models and UTV tires for every use and condition. Obor tires were developed with testing against other top brands. 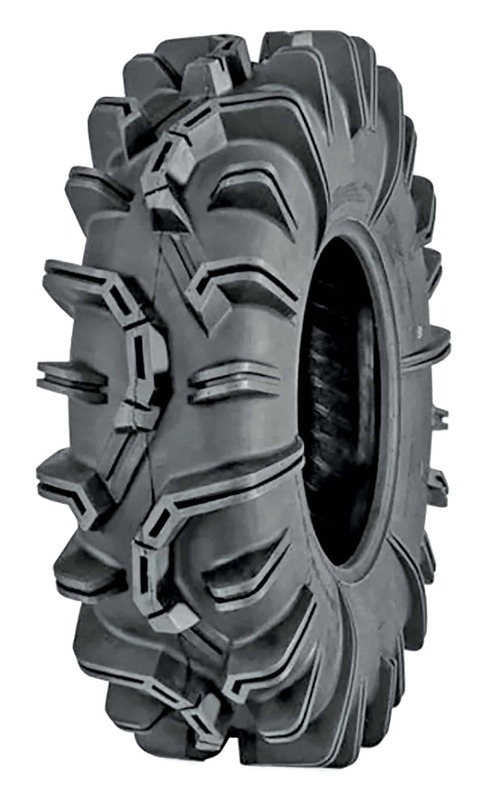 You should know: The P375 is the lowest-priced tire in our mud tire guide. 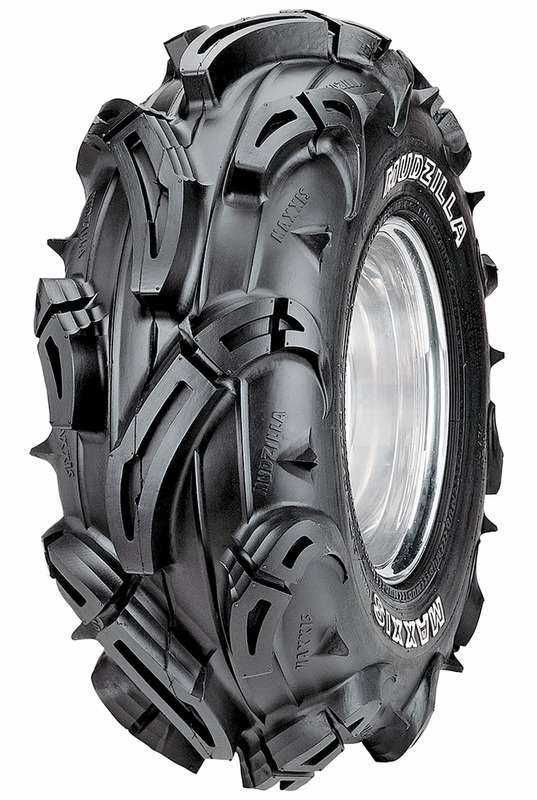 It provides impressive traction in mud, and the overlapping center tread gives a smooth ride on hard terrain. 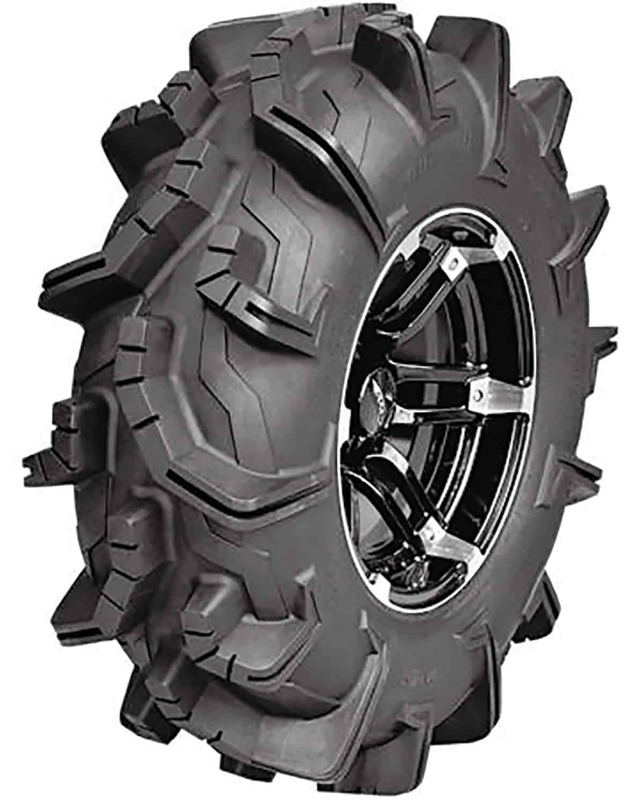 You should know: Pit Bull’s Growler XOR is designed for all extreme off-road terrain, mud, sand, rocks and hard terrain. 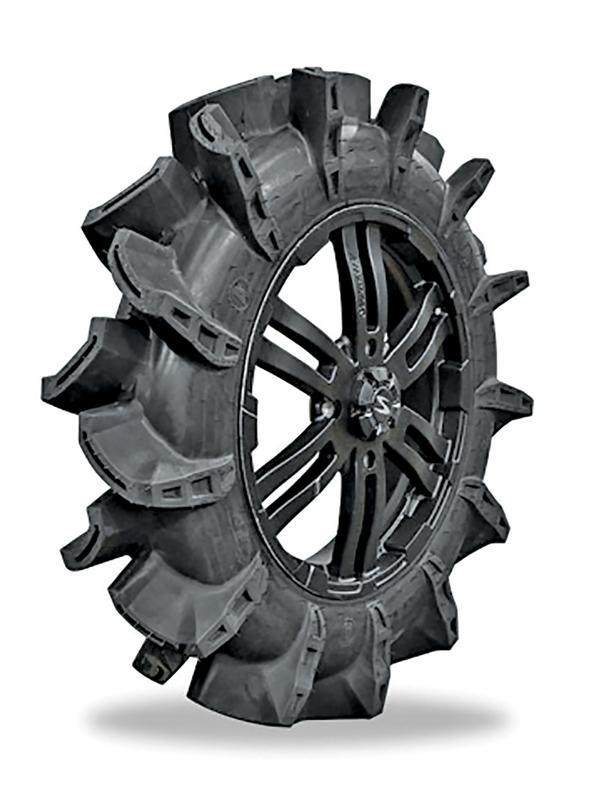 You should know: Two-inch lugs and aggressive sidewall tread find traction in the deepest mud. Eight-ply construction provides outstanding puncture resistance. 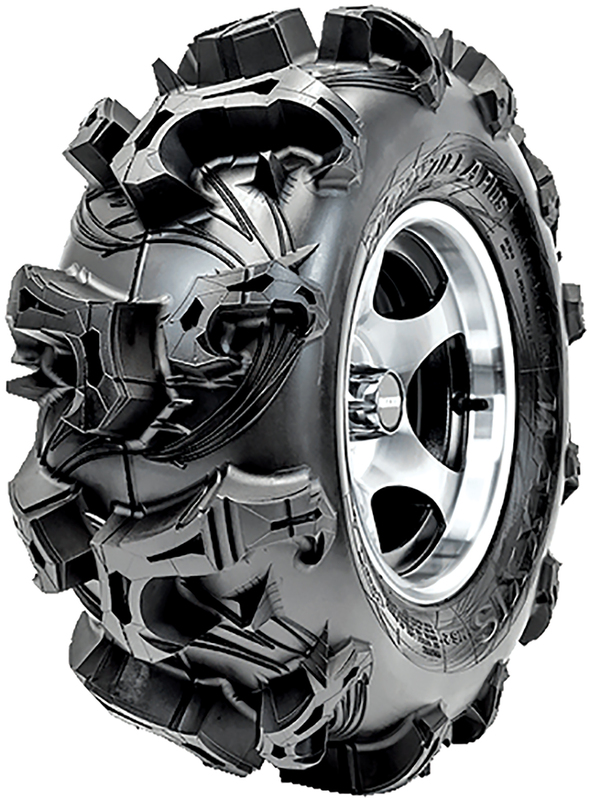 You should know: The QBT 673 is the most aggressive tire in the Quadboss line. Its tall, tapered tread is self-cleaning. You should know: Sedona’s Mudda Inlaw joins smooth-riding radial construction and eight-ply toughness. 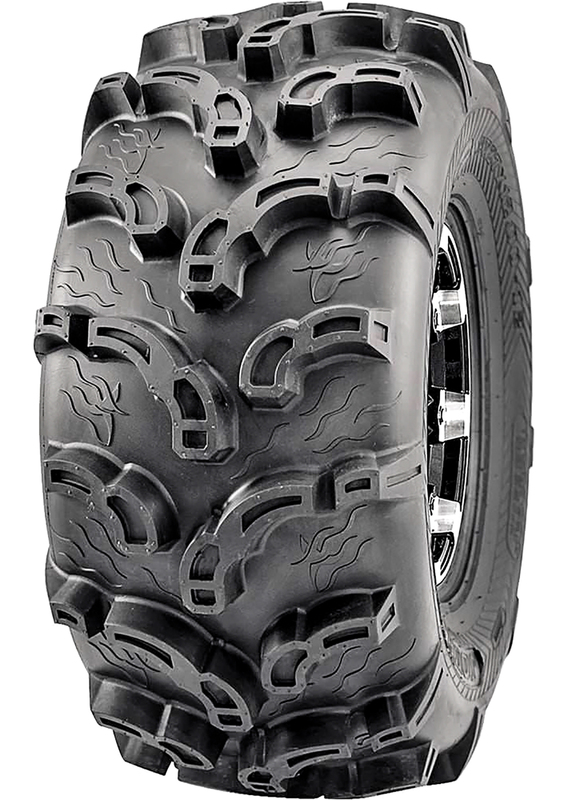 You should know:The S4 is STI’s newest, most extreme mud tire, with lugs that range from 1.75” to 2”, tough 8 ply construction and a tread pattern that provides excellent forward and reverse traction. The 33” an 35” sizes fit 20” wheels like STI’s HD10. 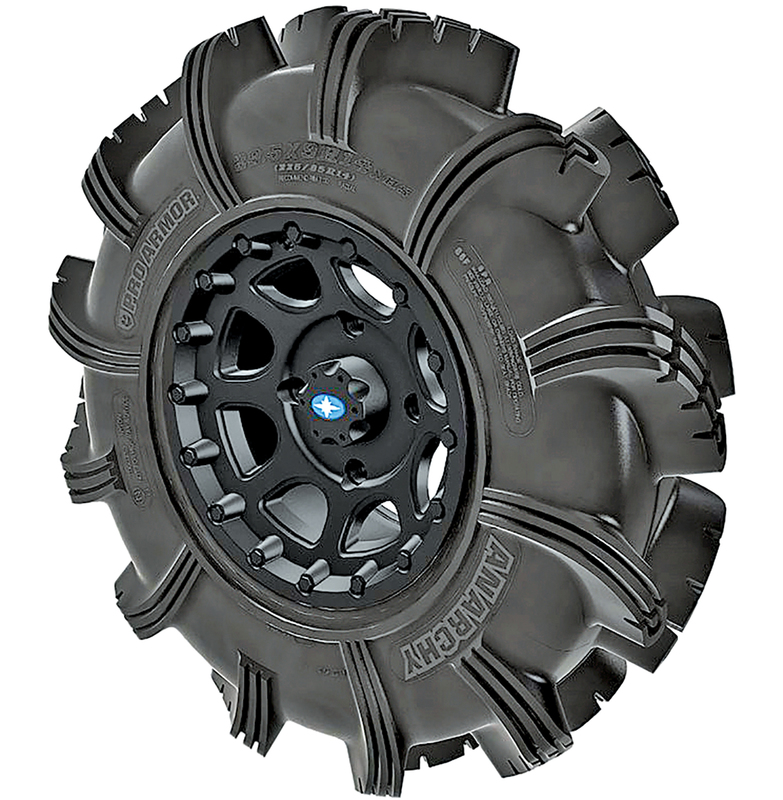 You should know: SuperATV’s Assassinator tires feature huge 3-inch tread. The new 37-inch size has 2-inch tread for less weight. 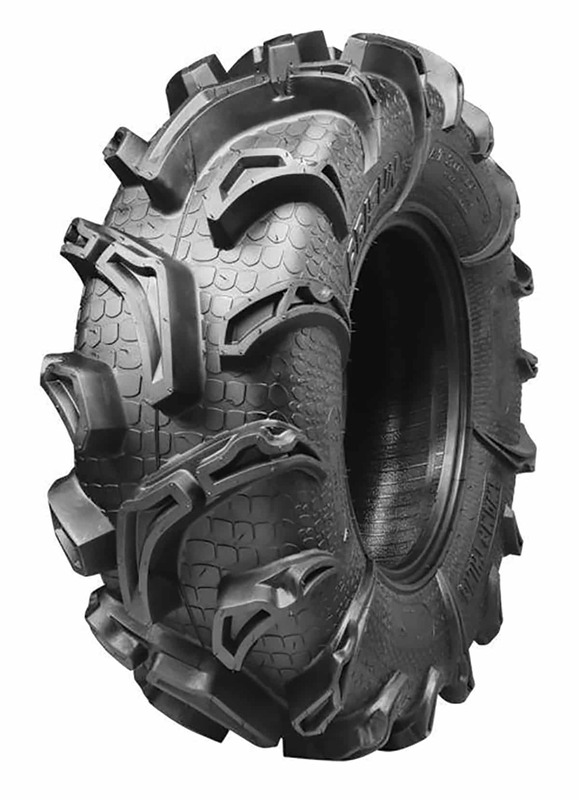 You should know: The XM310’s unique tread design self-cleans and is designed to outperform V-tread tires, especially in reverse.